Pastors and ministry leaders are often under pressure. As we minister to others, we may become overstressed, depressed, or caught in compulsive behaviors. As pastors, we are expected to be “On” and ready to make stellar leadership decisions, as well as give inspiring messages, unending compassion, anointed prayer, and words of encouragement at all times. Under such pressure, we may find ourselves feeling spiritually dry, tired of ministry, angry at God, stuck in our spiritual life, or burned out. You are invited to attend a conference whose goal is to spiritually guide you through these times of being under pressure. 6 Break Out Intensives on church revitalization, church planting, leading from the middle, women and ministry, youth ministry, streaming your services and maximizing your online experience. Shark Tank Opportunity to win $$$ towards your stateside or international church plant. Come prepared with your pitch. Bonus Session – Registration Required – Limited Space – Early Bird Rate of $99 expires on December 31st. Join us after the National Meeting concludes on Wednesday Night for an awesome dinner with one of the best views in all of Orange County. On Thursday morning there will be an exclusive bonus session with leadership guru Larry Osborne. All activities will conclude by noon just in time to catch a flight home or have an incredible Southern California Valentine’s Date with your spouse! 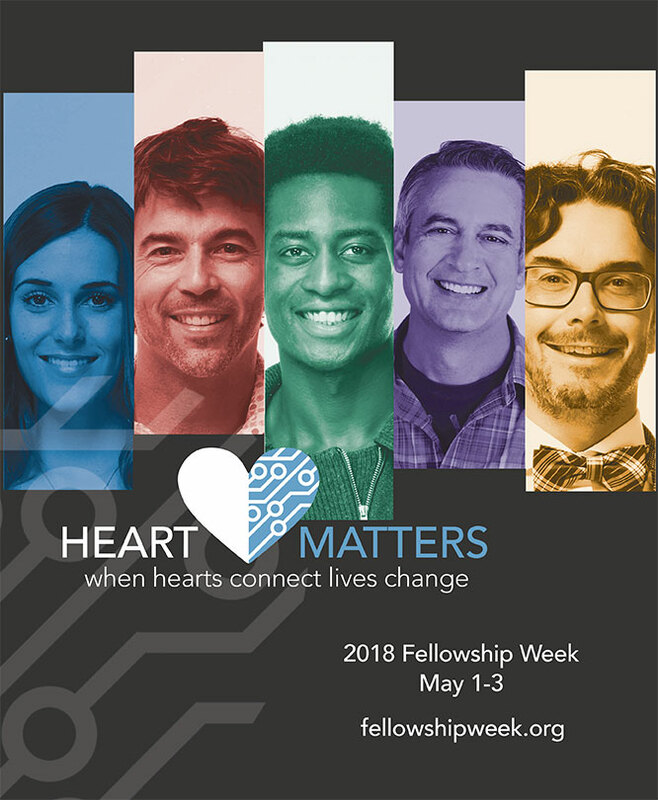 This year at Fellowship Week we have set aside time for our alumni to gather, eat together, and fellowship. This allows all alumni, from the area to participate as well. You can come have breakfast with us and then start your day. What a great way to get all of our alumni together. Each decade will have it’s own time in it’s own room, so that you are able to see and hear from friends you want to get reacquainted with. All breakfasts will be held at the Tower Club in downtown Springfield. Doors open at 7:30am and breakfast starts at 8:00am. Admission is $15. 233 E. Camino Alto Dr.
STANDARD DOUBLE QUEEN ROOMS OR STANDARD KING ROOM - $85.00 PER NIGHT. SINGLE KING W/ PULL OUT SOFA - $90.00 PER NIGHT OR 2 QUEEN BEDS - $90.00 PER NIGHT. Cape Cod is known worldwide for sandy beaches and beautiful vistas. Thoreau famously said of Cape Cod, “A man may stand there and put all of America behind him." This is a place people come to reflect, refresh, and be inspired. At Cape Cod Church we believe it is also a place to encounter God - with the world behind us, we discover the cross before us. From the beginning, the Baptist Bible Fellowship has been a part of our story - partnering, mentoring, and celebrating with us since Tammy and I founded Cape Cod Church 24 years ago - so we are very excited to welcome the men and women of our Fellowship to Cape Cod, to serve the churches, pastors, staff, and leaders of the BBFI, and to inspire, encourage, equip, and challenge all who attend. The BBFI has always been a fellowship of preachers - strong, clear, and convincing voices for the gospel calling people to Christ. Following in that tradition, we have invited a diverse group of voices with a simple request to challenge, encourage, and inspire us for the work of the gospel. We look forward to hosting you on Cape Cod. Be sure to carve out some time to put the world behind you, to be refreshed, to take in the beauty of the region - and to listen, pray, and be inspired for the work God has put in your heart. P.S. The "BBFI Cape Cod" photo is a view of Woodneck Beach, one of Falmouth's wonderful beaches. Thanks to Petrizzo Fine Art for the image. 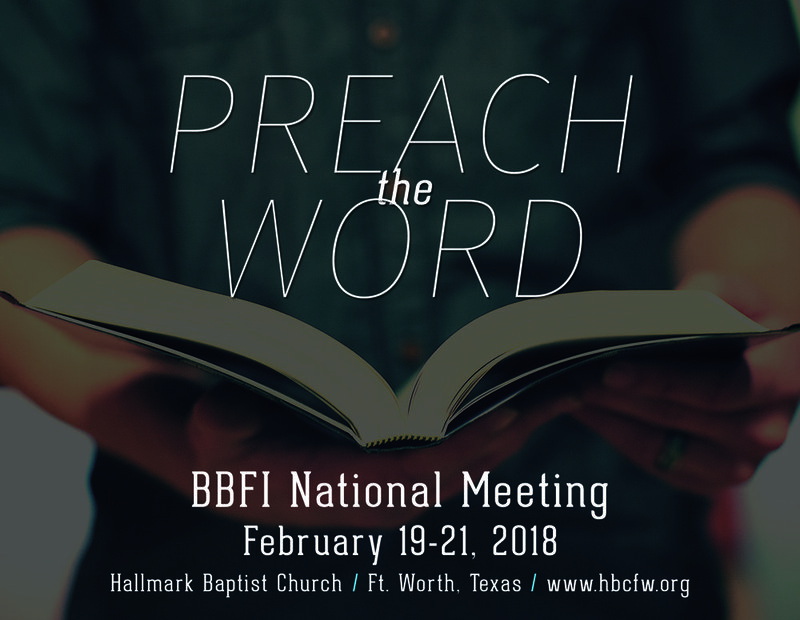 The BBFI has always been a fellowship of preachers - strong, clear, and convincing voices for the gospel calling people to Christ. Following in that tradition, we have invited a diverse group of voices, with a simple request to challenge, encourage, and inspire us for the work of the gospel. 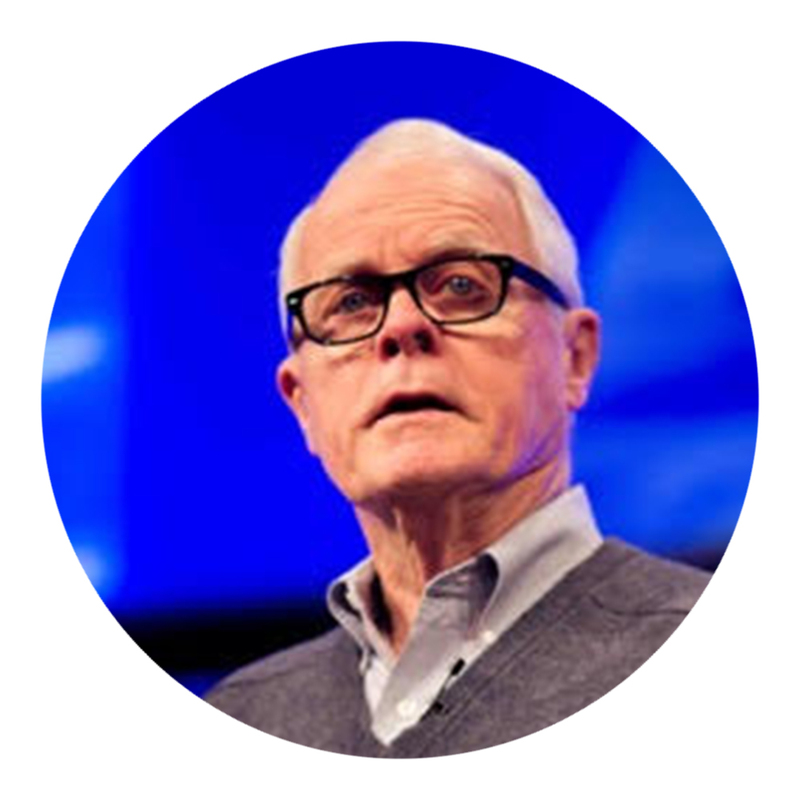 Our speakers, workshop leaders, and moderators come from churches, classrooms, and boardrooms; they are preachers, teachers, leaders, and authors, and they all come with a common goal - to use their voices to encourage us in our common calling in Christ. 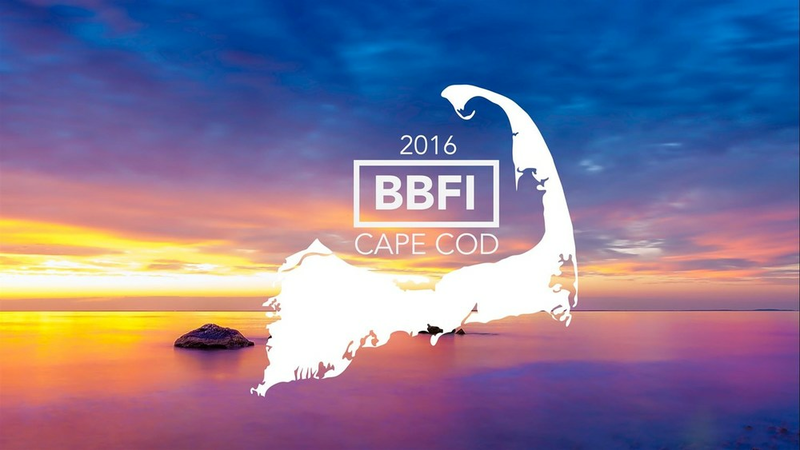 Below is a listing of some of the scheduled speakers for BBFI Cape Cod, check back as more speakers, breakout sessions, and special guests are announced. 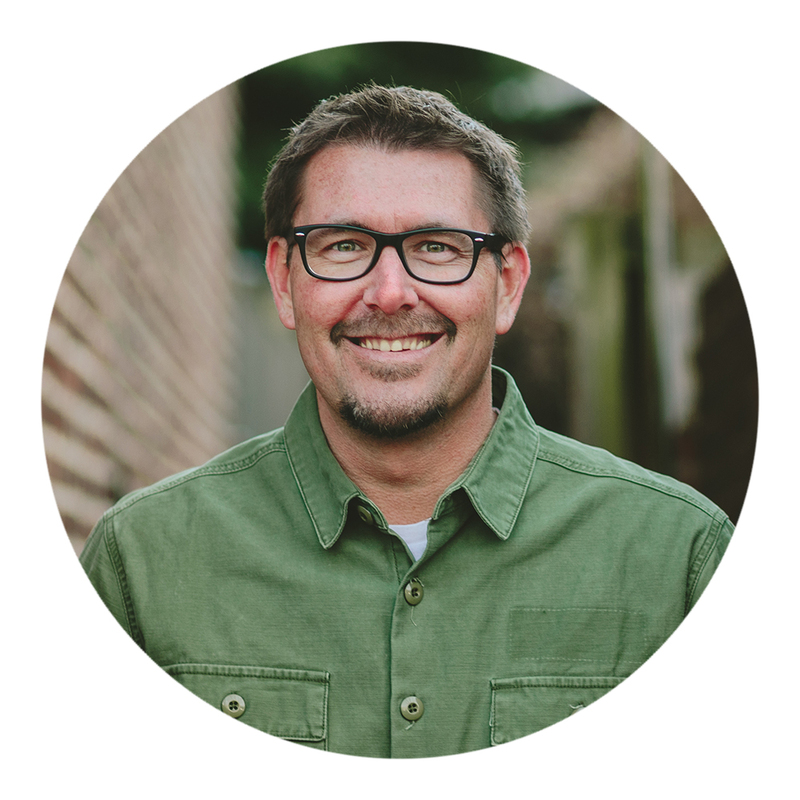 Don't miss the special luncheon seminar with Mark Batterson. Morning Service 9:00 a.m. - 12:00 p.m.
*Luncheon Seminar 1:00 p.m. - 4:00 p.m.
* Luncheon Seminar is a registration event. Please use the link below to register for the BBFI National Fellowship Meeting to be held at Cape Cod Church, East Falmouth, MA September 19-21, 2016. Registering allows us to prepare spaces, resources, and conference materials. Your registration will also allow us to communicate with you about updates, breakout offerings, speaker updates, and other opportunities yet to be announced. The registration form includes sign up information for the special Tuesday luncheon seminar with Mark Batterson. To welcome the BBFI to Cape Cod we have arranged a very special rate of $135 per night at one of Cape Cod's finest ocean-front resorts, The Sea Crest Beach Hotel. The Sea Crest sits on one of the Cape's most beautiful beaches and is just minutes from Cape Cod Church. A BBFI conference hospitality desk will be located in the hotel lobby and some conference events are scheduled to be held at the Sea Crest as well. All hotel bookings should be made online at the link below. Please note that the special conference rate is available for a limited time and for a limited number of rooms - so make your reservations early! Note: As of 7/8/16, the Sea Crest BBFI block has sold out for Monday night(9/19). Rooms are still available at the discounted rate for Sunday, Tuesday and Wednesday nights. If you weren't able to make reservations at the Sea Crest Beach Hotel there are several other hotel options available within a 30-minute drive from Cape Cod Church. The below hotels are recommended for your consideration; some have offered group discounts for BBFI Cape Cod participants. Earl of Sandwich Motel (Sandwich) - 508-888-1415 - earlofsandwich.com - 23 minutes from CCC. Reconnect with old friends, meet new ones, and enjoy great food at the Alumni Luncheon on may 3rd. Lunch starts at 12:30. Dust off your clubs and join us Thursday, May 5, at 1 PM at Deer Lake Golf Course in Springfield. Tickets are $75 online or at the course. Mary Southerland is a dynamic communicator, delivering a powerful message that changes lives. Mary is a pastor's wife and continues to work with women in ministry through conferences, retreats, and one-on-one mentoring. Her heart's desire is to encourage women and support leaders by helping create a culture of joy to face storms with strength. Mary will share further how we as women, wives, and staff can navigate through changes and transition in our churches. You will have the opportunity to ask questions and glean from her life in ministry as she and her husband have gone through revitalization in the churches they have served in. Mention "Baptist Bible Fellowship" or "High Street" during booking. Rick Blackwood- Serves as the senior pastor of Christ Fellowship Church in Miami, Florida, a large and growing multicultural congregation. Christ Fellowship has been listed as one of the Top 100 Fastest-Growing Churches in the country, although Miami is considered one of the most unchurched cities in the nation. His book, The Power of Multisensory Preaching and Teaching, is a Preaching magazine Book of the Year winner. Rick is an alumnus of Baptist Bible College. Eddie Lyons- Became the senior pastor of High Street Baptist Church in Springfield, MO in 2002. He grew up in the Philippines as the son of missionaries. 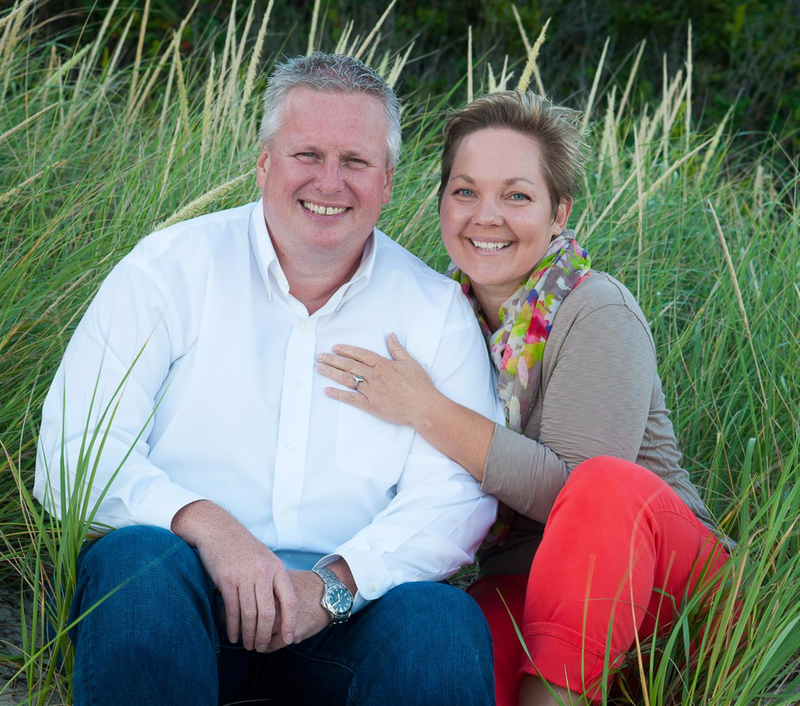 He and his wife Cindy continued to serve as missionaries in the Philippines for 20 years before becoming the pastor of High Street. Eddie is the current president of the BBFI. David Nasser- Continues to be one of North America’s foremost evangelist and speakers. 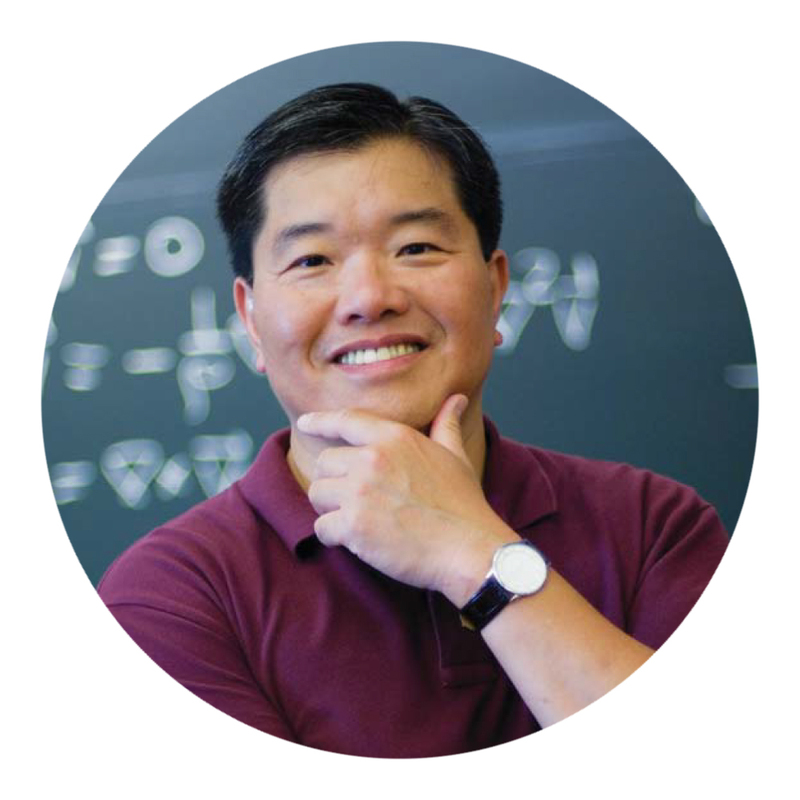 He has written four books and speaks to more than 500,000 people each year at various events across the country. David is Pastor Emeritus of Christ City Church in Birmingham, AL. 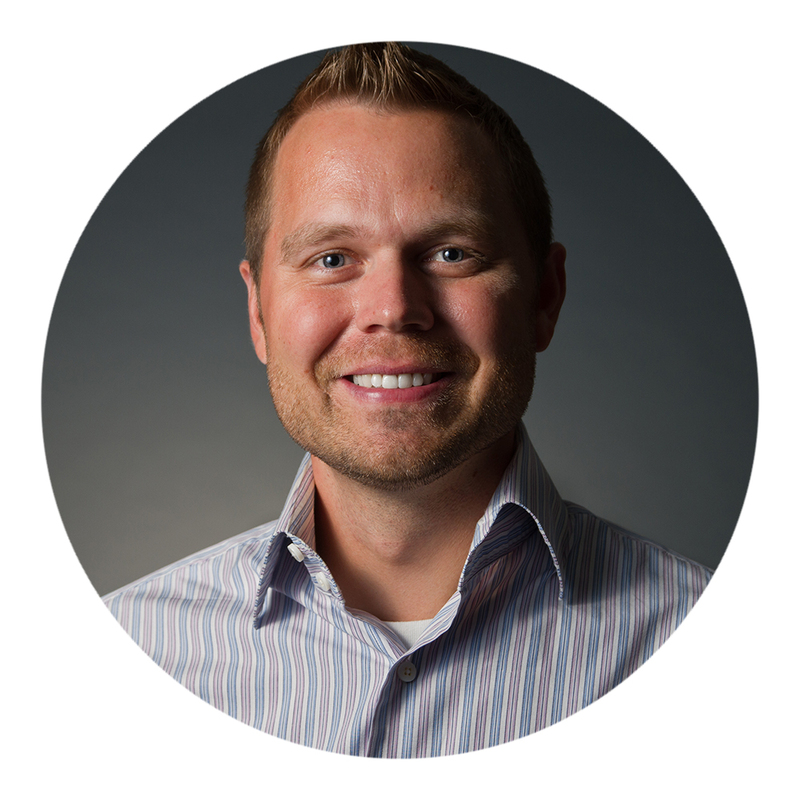 In August David was also named the Senior Vice President for Spiritual Development at Liberty University. 10:15am - 11:00am - Panel Discussion of Today’s BBFI Planters - Anthony Milas, Troy Wolfe, Josh Bevan and John Markum: Moderated By Dan Greer & John Gross.